Using only French ingredients to create their signature cocktails, Le Syndicat wants to showcase the diversity France offers and also to bring back to the forefront some of the forgotten liquors. Cognac was famous in the hip hop scene in America, and the idea was to take back their cognac and balance it with the music. 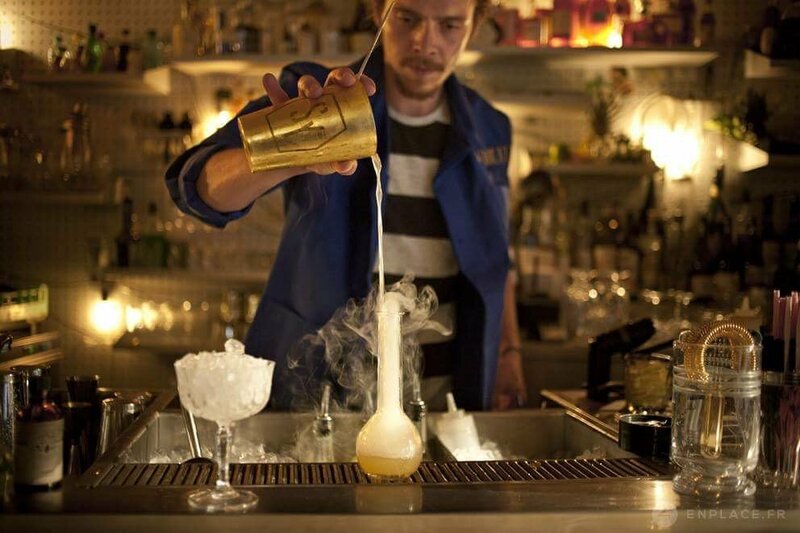 Head bartenders–Giovanni Allario and Juliette Larrouy will present patrons with remarkable French cocktails at Vida Rica Bar.